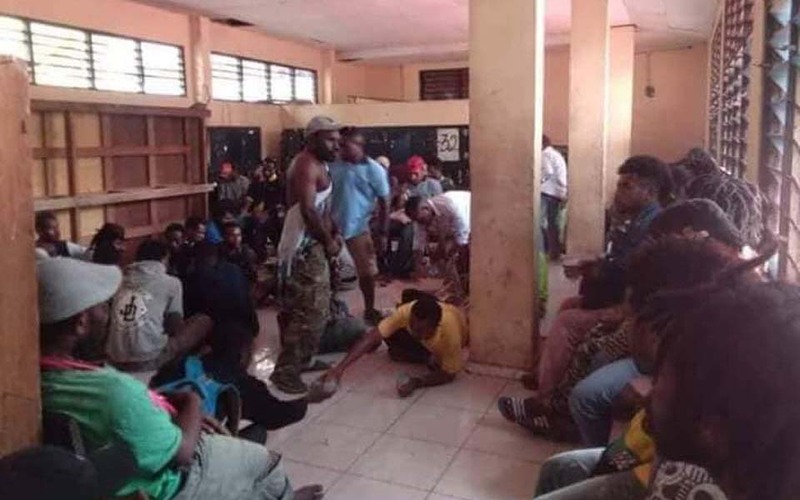 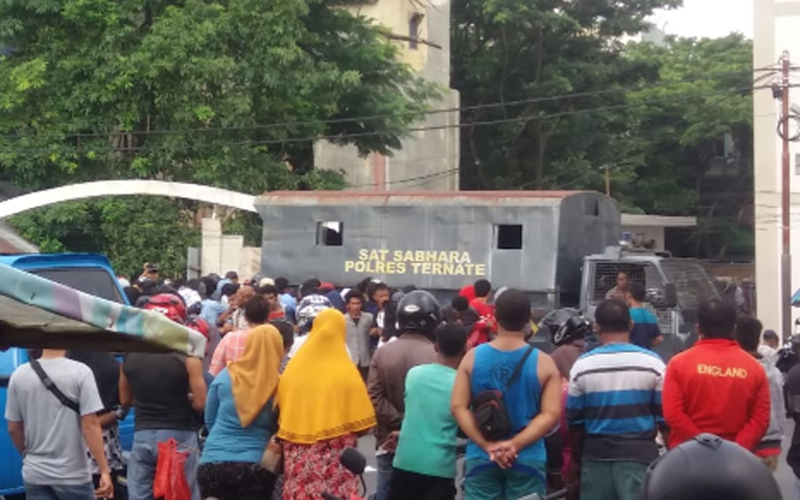 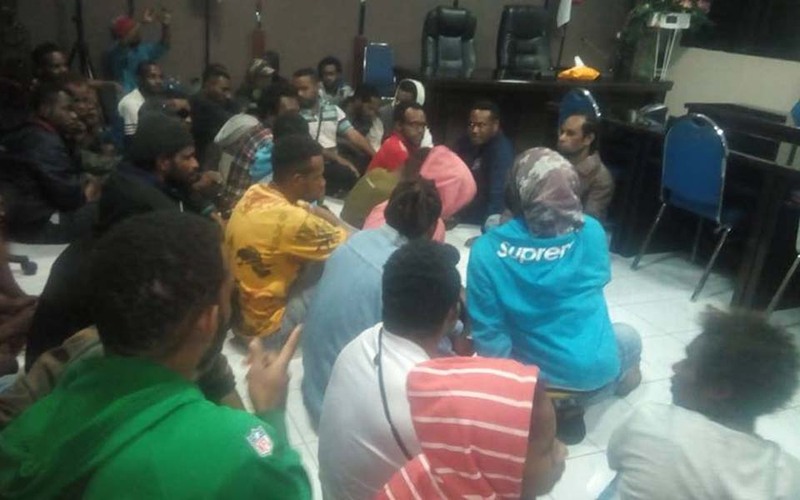 Bastian Tebai, Surabaya – As many as 49 Papuan students who reside at the Kamasan Papuan Dormitory in the East Java provincial capital of Surabaya were arrested by police this evening and are being held at the Surabaya district police headquarters (Polrestabes). 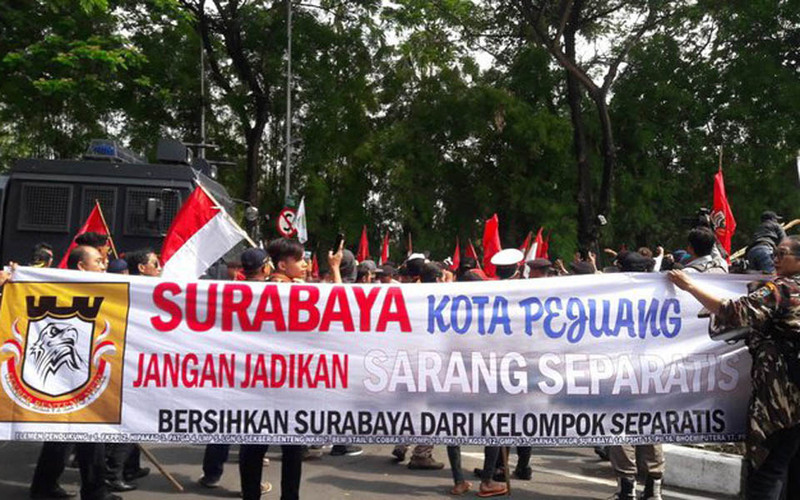 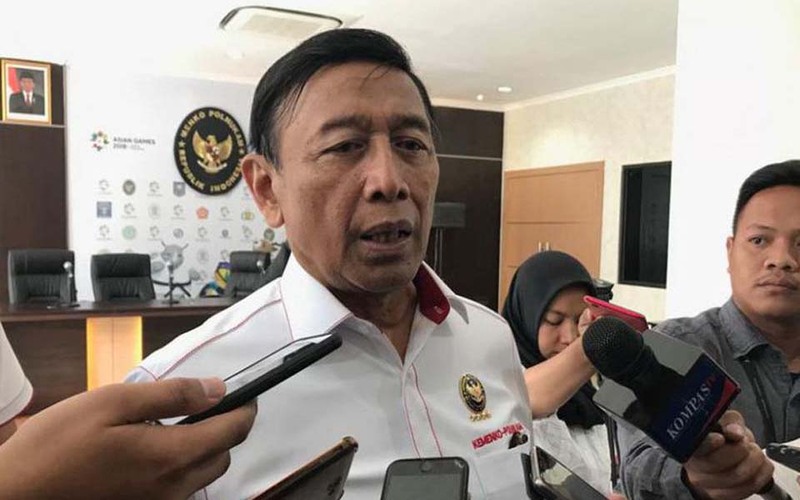 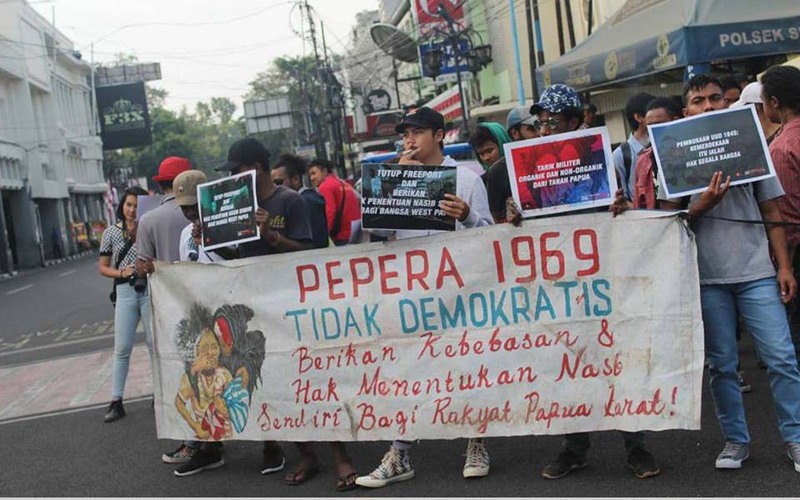 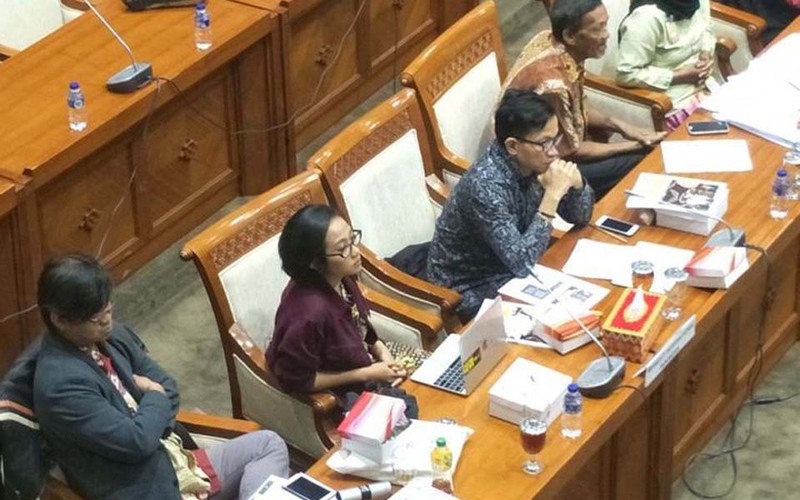 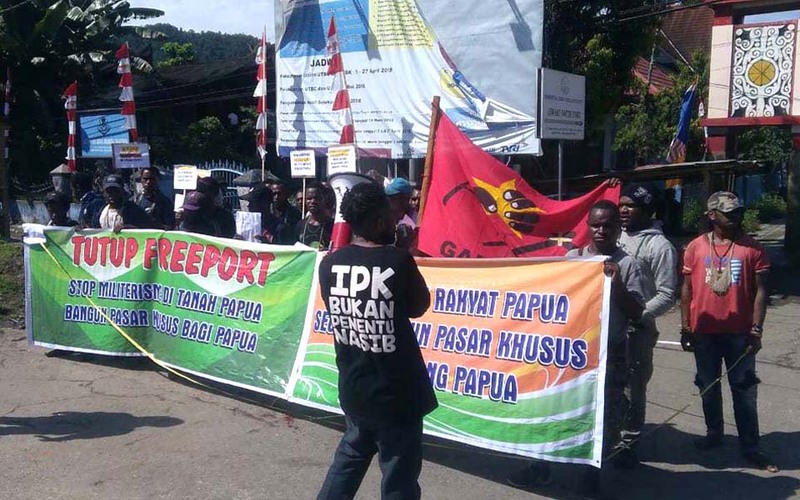 Bastian Tebai, Semarang – The Papuan Student Alliance (AMP) and the Indonesian People’s Front for West Papua (FRI-WP) have called on all Papuan students through their city committees in Java and Bali to declare that the 1962 New York Agreement was illegal. 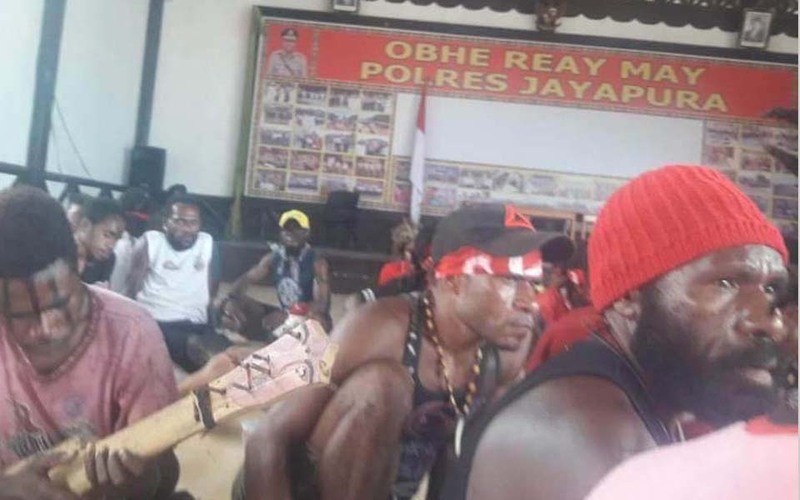 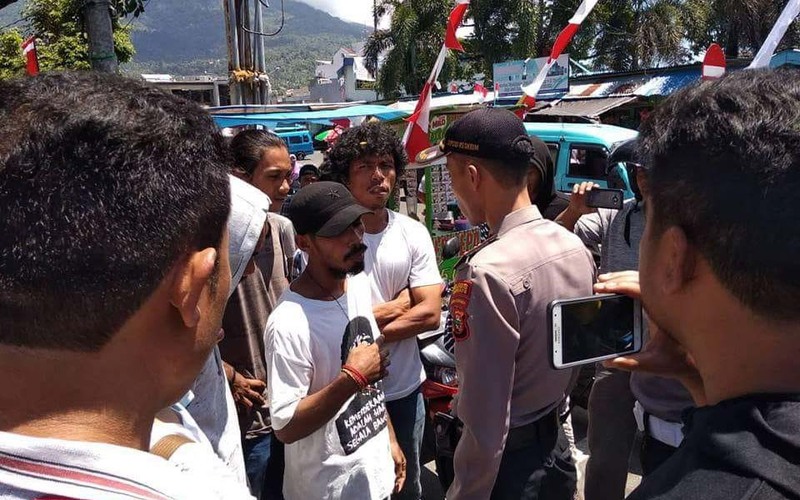 Arnold Belau, Jayapura – A peaceful action that was to be held by the Indonesian People’s Front for West Papua (FRI-WP) in Ternate, North Maluku, was forcibly broken up by local police on August 15.